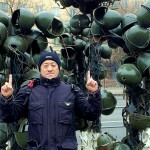 Chinese police action. 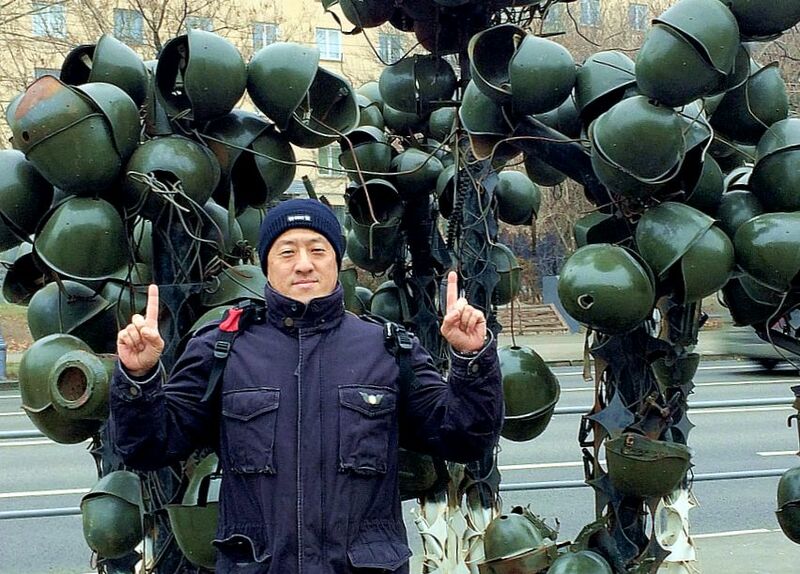 Staring Jacky Chan and / or Jet Li. 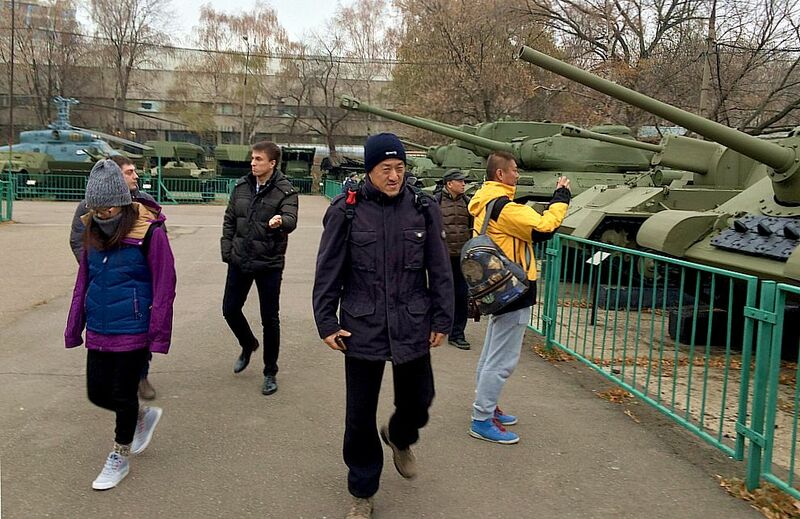 Research & location scouting for pre-production was made in Moscow. 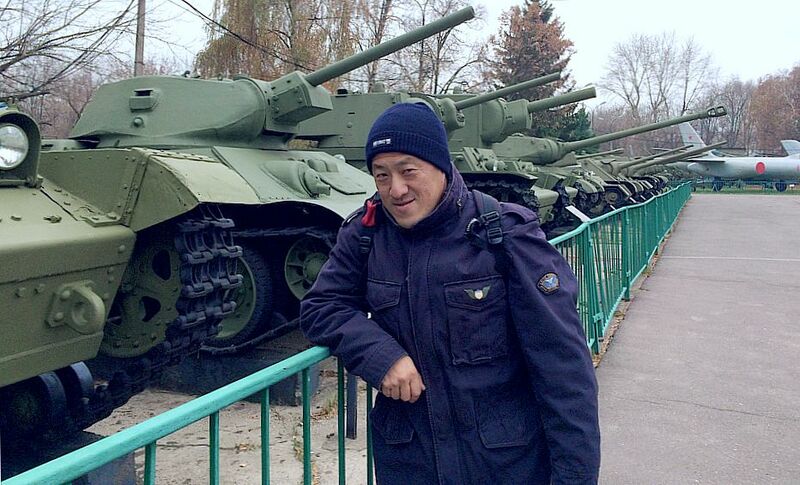 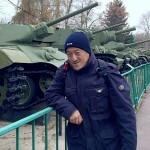 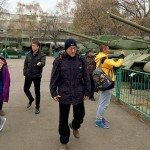 Director Ding Sheng (on the photos) in Moscow visiting the Russian Army Museum (click to see full size).